Ventura is one of the largest cruise ships in the P&O Cruises fleet. Ventura is where you’ll find an incredible choice of facilities from bars, restaurants, a sports court, spa and theatre. Plus Ventura also has a number of exciting features that are exclusively hers. Ventura’s signature restaurant is The White Room by none other than Marco Pierre White himself. 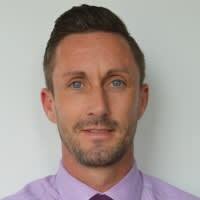 But there are also 11 other restaurants to tempt you including a tapas bar and restaurant, a stunning Asian restaurant and a choice of Club Dining - the same table at the same time each evening, and Freedom Dining - no fixed seating or dining times. Ventura is a highly entertaining cruise ship. A theatre with full production shows doubles as a cinema, she has two lounges for cabaret, tributes, comedy and dancing and even Metropolis, an amazing bar with a panoramic video wall brought to life by a different city skyline each evening. She also has great sports facilities, a well-equipped gym and spa, a large sports court and 4 pools (one with a retractable roof). In fact, a Ventura cruise is very family-friendly. In addition to fantastic children’s clubs and a play area for under 2s, Noddy and Mr Bump from the Mr Men Show are regular visitors. 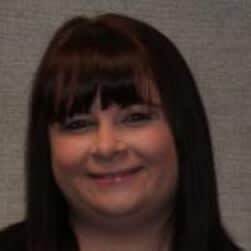 She even has a 24-hour buffet restaurant so the only routines you need to keep are your own. 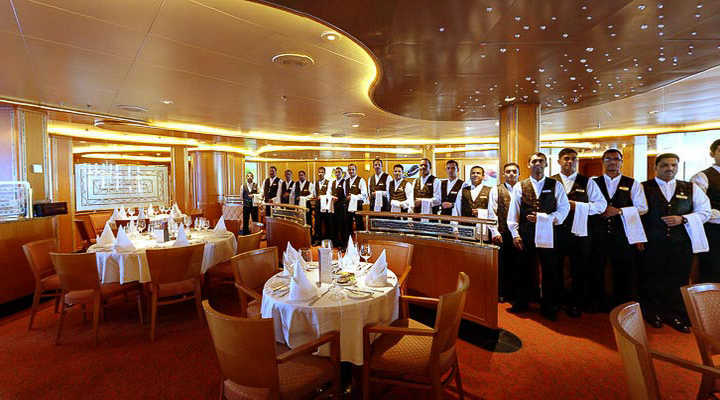 Experience dining delight with P&O's wonderfully eclectic range of restaurants. From designer jewellery to perfume, clothing, toys and souvenirs, P&O's onboard shops have a comprehensive array of luxury items and holiday essentials. There's a range of bars and lounges in which to unwind across the P&O fleet. 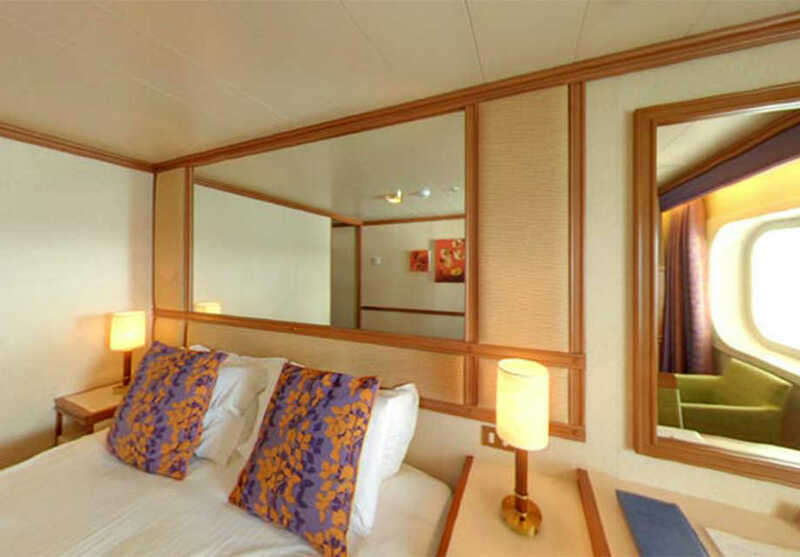 The P&O fleet all feature their renowned Spa aboard every ship. From lazing around the pool and dipping in the Jacuzzi, to enthralling lectures and dancing the night away to live performers, here's what's on offer with P&O. P&O have a great range of services for families of all ages, shapes and sizes across their seven family-friendly ships. P&O offer a range of evening entertainment to help maximise your experience at sea. Enjoy a menu inspired by Atul Kochhar. His Soft Shell Crab and Squid Salad, in particular, is sure to be a favourite. The restaurant is located at the top of Arcadia on Sky Deck, adjacent to the central lifts. Here you will be welcomed by panoramic views, an informal atmosphere and contemporary décor. Located in the buffet restaurant during the evening, The Beach House offers great ocean views to go along with a casual menu of grills and seafood. When the sun is shining, there’s also the opportunity to sit outside on the terrace. The Epicurean celebrates fine dining traditions of the past, combining them with contemporary presentation and the very best ingredients. The menu features skillfully prepared dishes such as Whole Dover Sole à la Meunière or Seared Diver Scallops. With time to thoroughly appreciate each course, you can relax and revel in the restaurant’s special atmosphere. This main self-service restaurant offers high quality dining throughout the day in a relaxed, informal environment. Treat yourself to a classic English afternoon tea, served daily in the main restaurants. You can enjoy a selection of finger sandwiches, delicious cakes and of course the all-important scone topped with clotted cream and jam all served alongside a pot of tea or coffee. This stylish, relaxed restaurant and bar offers an informal menu of steak and seafood. With wines selected by Olly Smith, find the perfect match for each course and drink in those sea views! As vibrant as its name suggests, the Red Bar will offer cocktails and champagne in a sophisticated setting. Located on Deck 7, close to the 31 foot high atrium, this bar will provide a wonderful setting for a pre-dinner drink or after dinner socialising. The sound of tinkling ivories provides a special ambience, while the décor is warm, inviting and vivid. This unique venue brings you all the excitement of the world's coolest destinations. An innovative 20 metre floor-to-ceiling video wall displays dramatic cityscapes, so you might gaze 'out' upon Paris, New York or Sydney as you sip your favourite apéritif. Grouped seating and soft lighting create the feel of a sophisticated jazz bar. And as you take in your surroundings, you can listen to the mellow sounds of a jazz combo or pianist. Enjoy a brief respite from the sun on one of its stools or stay on your deck lounger and have a refreshing cocktail - or two! A little taste of home away from home, The Exchange is Ventura's urban warehouse bar. Found on Deck 6, just a few steps from the casino, it will make the ideal place to celebrate. Exposed iron girders and antique brick give this sociable venue real character. Furnished in dark wood and bottle green, the bar will be distinctly British in style. Beer on draught, entertainment such as quizzes and live bands, plus occasional televised sporting events complete the picture. Open plan and inspired by the finest London department stores items on sale include souvenirs, designer handbags, perfumes and jewellery, clothing, evening wear and holiday essentials. If you're seeking rich coffee and conversation, Tazzine, is just the thing. Serving speciality Costa coffees, cookies, pastries and savoury snacks, Tazzine will make a great option for a mid-morning coffee, a light lunch or an afternoon snack. Onboard you will find some of the most luxurious spa facilities afloat, offering all the latest treatments for men and women. Additionally, you’ll find saunas, steam rooms and even hair and beauty salons. In fact, there’s everything you need to be truly pampered. 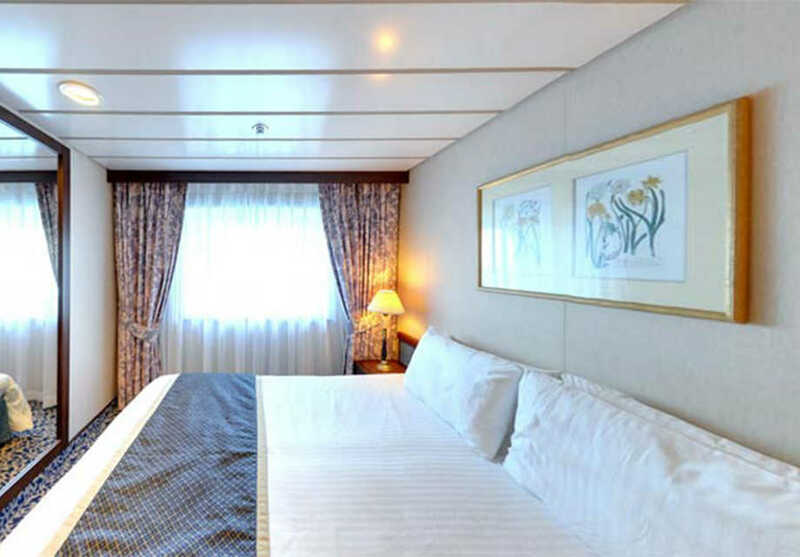 During days at sea, there is a wide range of activities available on board such as guest speakers, quizzes, dance lessons, fitness classes, sports tournaments, galley walk-throughs, cinema screenings, spa seminars and craft classes. Of course, you may just prefer to relax on deck with a cocktail and a book; you can do as little or as much as you choose. Imperial and exotic touches will combine to create an element of escapism and opulence. A wonderful setting for comedy and live music, this venue will provide a memorable night. Choose from an extensive range of both fiction and non-fiction books, or browse through the tempting selection of books available for purchase. You’ll also find PC terminals where you can surf the net, research your next port of call or send an e-card back home. 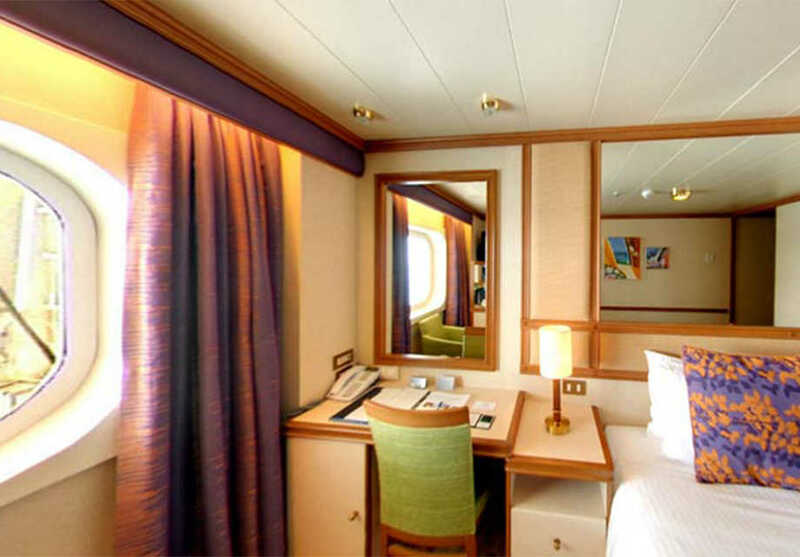 A range of sports is available onboard, including table tennis, darts, football, golf nets, cricket and deck tennis. The Night Nursery is a complimentary service available for children aged between 6 months and 4 years of age and is open from 6pm to 2am nightly. The latest time children may be checked into the Night Nursery is 11pm. A quiet area is created to enable an infant to sleep and parents are contacted via a pager, should their infant wake. Room temperatures and frequent checks are made and recorded. Get ready for some family fun. If you can’t keep your children out of the water they’ll love the ship's main pools. Splashers 2-4-year-olds - Qualified youth staff provide a full programme of age-specific activities. Surfers 5-8-year-olds - Qualified Reef Rangers provide activities, adventure, games and sport coaching sessions. Scubas 9-12-year-olds - Children this age can either join in the organised games with the specialist Reef Rangers or simply hang out with friends in the chill out areas. H20 13-17-year-olds - Children have their own room to chill out, watch movies, play games or participate in coaching sessions, talent shows and parties. Enjoy a leisurely dip in the pool or simply relax on deck and soak up the sun on one of the sun loungers. During the day there are gaming workshops for those who’ve never played before and at night, tournaments for those who believe Lady Luck is on their side. The gaming tables include Three Card Poker, Blackjack and of course, Roulette, one of the oldest and most popular games of chance. The gallery is the perfect environment in which to view and select the artwork of your choice, whether you are buying your first ever collectable Limited Edition, expanding an existing collection of Original Paintings or browsing the latest selection of artwork on board. 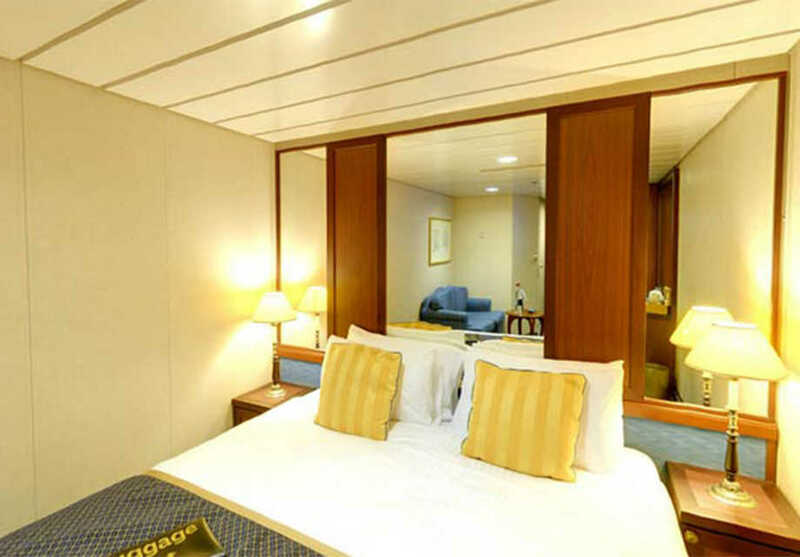 P&O give you a wide choice of en suite, air conditioned accommodation. From suites with a lounge and spacious balcony, to outside and inside cabins, each private living space is designed to make you feel at home. Ventura’s boutique style cabins feature a large flat screen TV for films on demand, pamper packs from The White Company, bathrooms with glass shower screens and bespoke artworks from British artists. The perfect bijoux retreat with a single bed, all the usual amenities and luxuries including a large flat screen TV for films on demand, pamper packs from The White Company, bathrooms with glass shower screens and bespoke artworks from British artists. Air-conditioned outside cabins have two lower beds that are convertible to a queen-size bed with wardrobe and drawer space. The bathroom has a shower, or shower over bath, and WC plus a hairdryer. There is a vanity/writing desk, and interactive TV System for your enjoyment, plus a radio, telephone, safe and tea and coffee making facilities. Outside cabins may have a window or portholes. 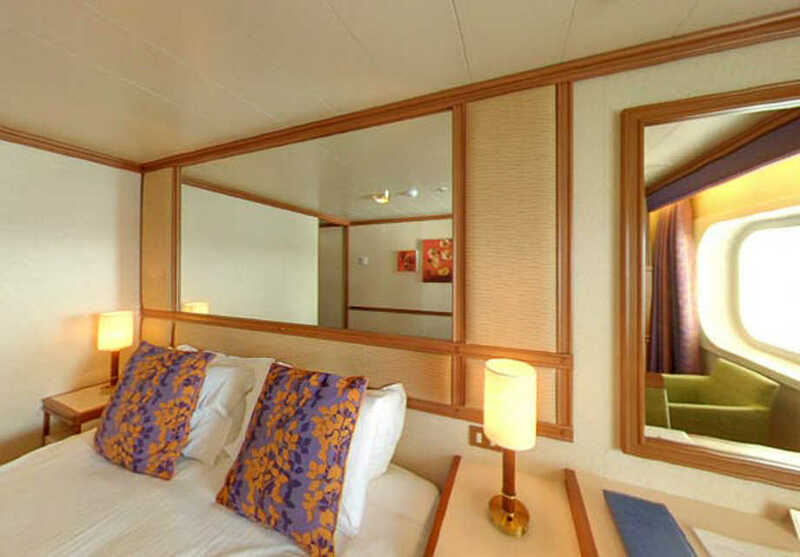 Air-conditioned outside cabins have a queen-size bed with wardrobe and drawer space. The bathroom has a shower, or shower over bath, and WC plus a hairdryer. There is a vanity/writing desk, and interactive TV System for your enjoyment, plus a radio, telephone, safe and tea and coffee making facilities. Outside cabins may have a window or portholes. Air-conditioned outside cabins have two lower beds that are convertible to a queen-size bed with wardrobe and drawer space. The bathroom has a shower, or shower over bath, and WC plus a hairdryer. There is a vanity/writing desk, and interactive TV System for your enjoyment, plus a radio, telephone, safe and tea and coffee making facilities. Outside cabins may have a window or portholes. 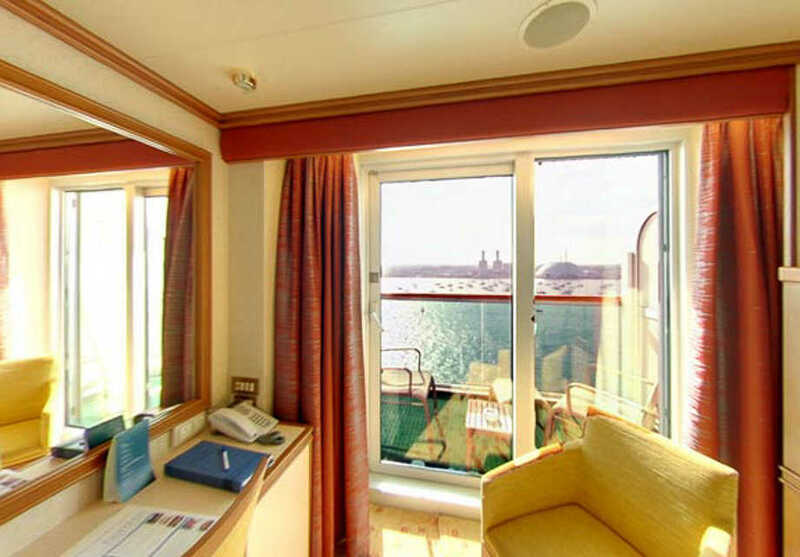 Please note that the ship's equipment partially obstructs the view of these cabins. Air-conditioned outside cabins have two lower beds that are convertible to a queen-size bed with wardrobe and drawer space. The bathroom has a shower, or shower over bath, and WC plus a hairdryer. There is a vanity/writing desk, and interactive TV System for your enjoyment, plus a radio, telephone, safe and tea and coffee making facilities. Outside cabins may have a window or portholes. 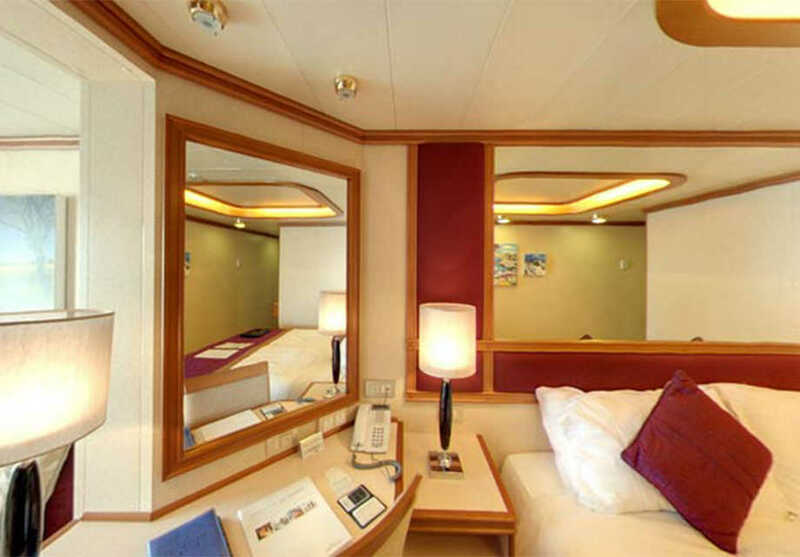 Please note that the ship's equipment obstructs the view of these cabins. 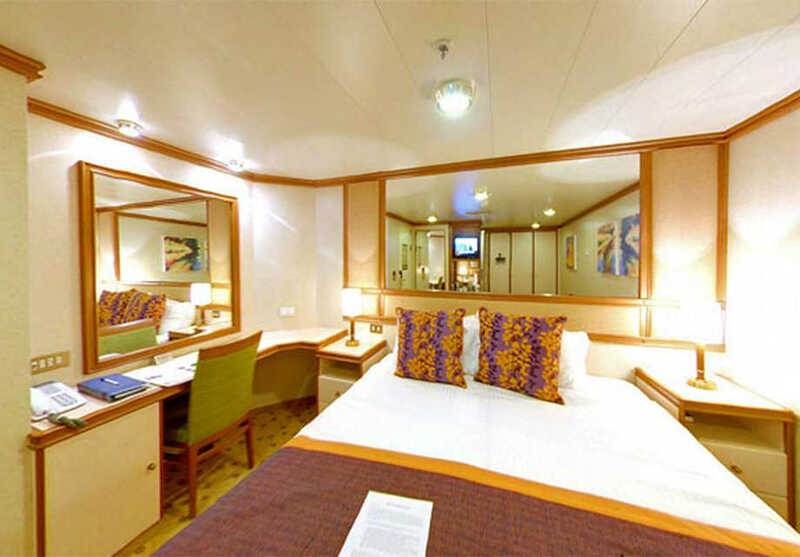 Fully air-conditioned superior deluxe balcony cabins enjoy two lower beds convertible to queen-size bed. Bathrooms boast a full-sized bath, shower, sink, vanity unit and WC plus hairdryer, bathrobe & slippers. There is a sitting area with sofa, chair and coffee table, two flat screen interactive TVs, plus radio and telephone, writing desk, refrigerator and tea/coffee making facilities. There is also a safe. Floor to ceiling sliding glass doors lead to your balcony with recliner chairs and table.